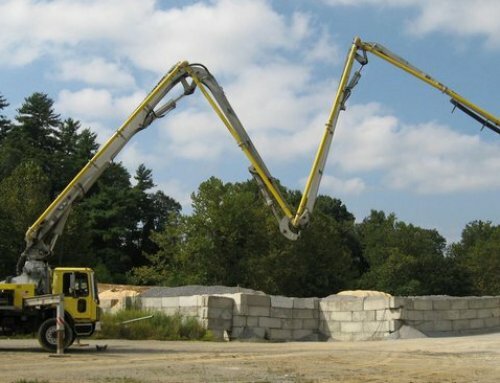 Our job at Cole & Lambert is to help you find the best concrete equipment available, and today we would like to discuss high performance pumps from Putzmeister. Putzmeister has applied their big boom expertise to Thom Katt pumps, offering many important advantages to your concrete business. 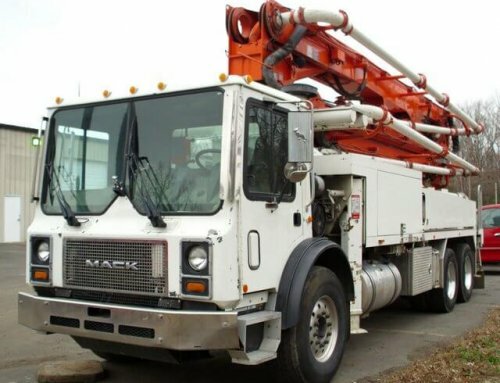 Like our selection of concrete pump trucks, the Thom Katt will make the job much easier on workers. 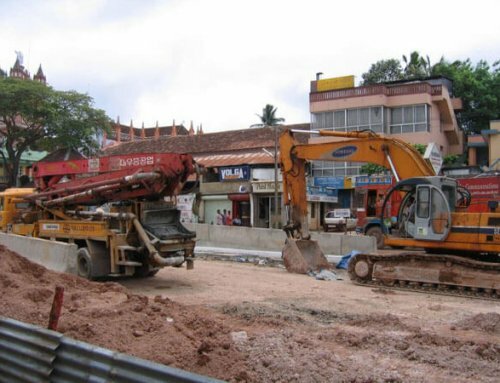 Backed by a big performance, this concrete equipment is reliable and durable, and it can handle even the toughest of jobs. 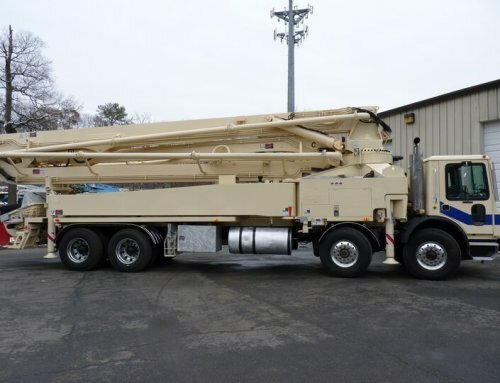 If you are looking for concrete equipment that features a very powerful engine, many of these machines have Duetz engines. Operators will find these machines easy to work with, and the set up process is fast. 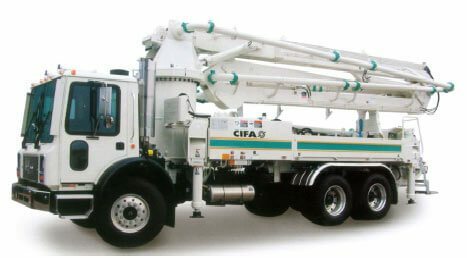 The Thom Katt can tackle harsh mixes with ease, and it is capable of pumping several different materials like larger concrete pump trucks. You can select between a variety of Standard TK Series, High Pressure TK Series, TKB Series Hydraulic Ball Valve Trailer Pumps, or the BSA 100 Series. Are you having trouble finding the right machinery or deciding on which model will be best for your type of business? 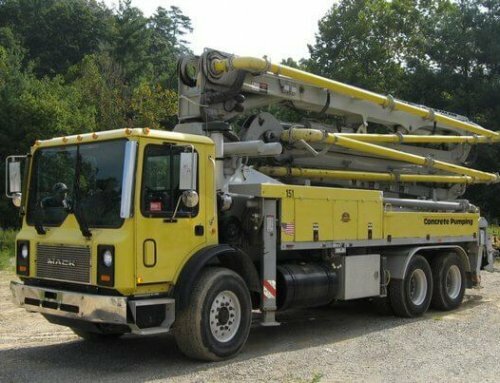 Cole & Lambert’s team of professionals are the top experts in the concrete industry, and we can help you find concrete pump trucks, trailer pumps, mortar machines, and much more. Whether you need Putzmeister or other leading brands, Cole & Lambert can help you buy, trade, or sell your concrete equipment without the hassle of searching on your own.